David Freund's new book Gas Stop depicts the culture, landscape and architecture of the American gas station from 1978 to 1981. Different from today’s convenience store where one can buy gas without encountering another human, gas stations then offered attendant service, car repair, pay phones, maps, bathrooms and a range of other services and products. Gas Stop’s photographs will evoke nostalgia for many, but its larger project is to describe a nationwide network that sustains American automobile culture, which in its way, is also a twentieth century version of an American commons. 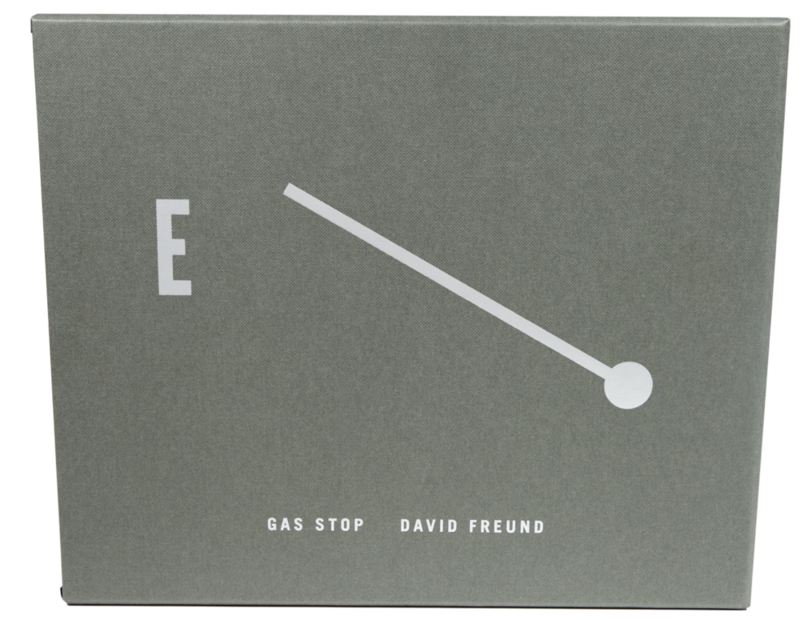 Published by Steidl, Gas Stop is a four volume set: West, Midwest, North and South, 720 pages, 574 photographs. Orders can be made at Steidl.de.